Once upon a time, gaining a motorbike licence was a case of bimbling around and not hitting the examiner when he jumped out in front of you. 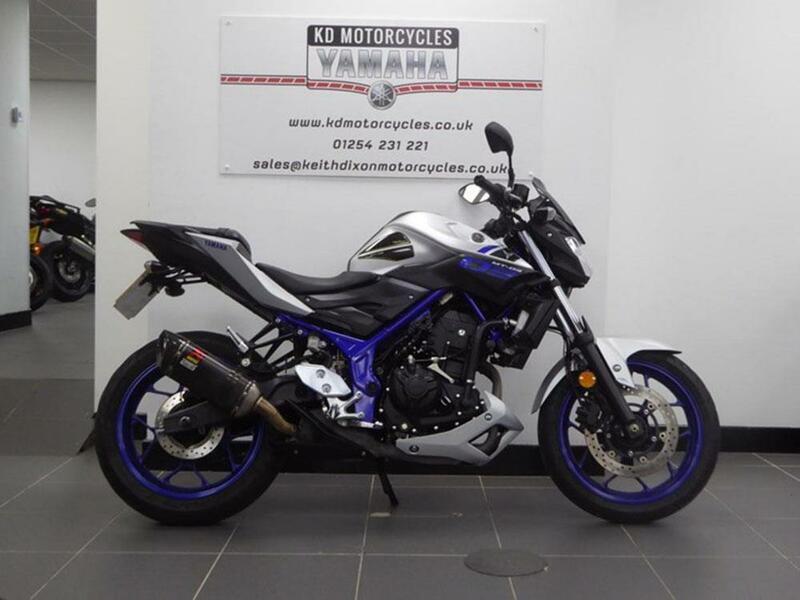 In more recent years, a 21-year-old could pass a direct access course and then, regardless of experience, buy as powerful a motorbike as they desired. These days, there are a few more hoops to jump through on your way to unrestricted freedom, one of which potentially being your restricted A2 licence. 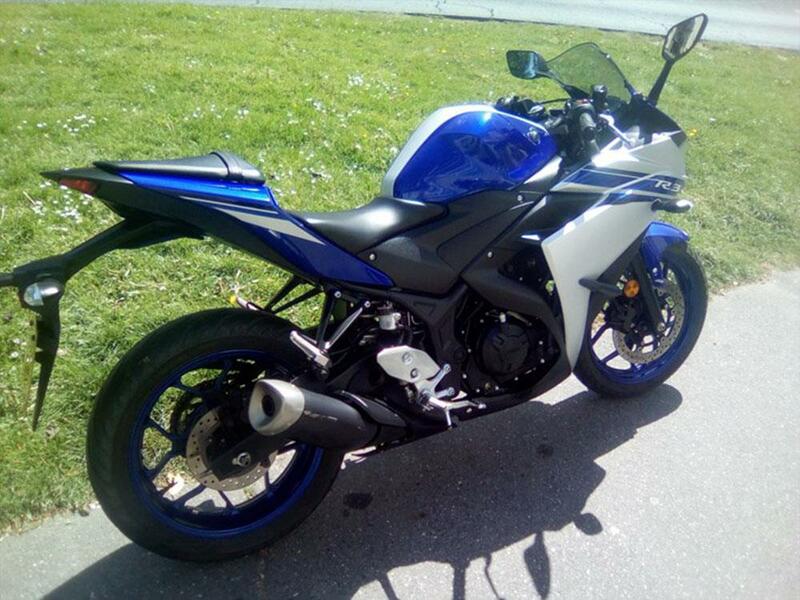 There are plenty of options available for restricted riders, either from bikes designed to fit the A2 category like the Yamaha R3, or bikes that can be restricted to the required 47bhp (35kW) so long as they produce no more than double that power as standard and produce less than 0.2kW/kg. Here’s MCN’s pick of five different A2-compliant motorbikes, perfect for gaining that all-important experience before your first big bike. 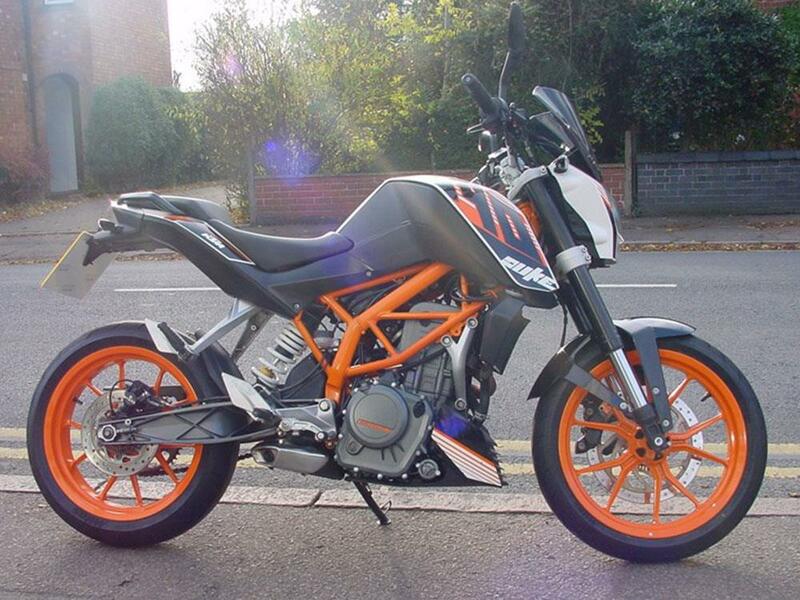 The KTM 390 Duke is a light and nimble naked bike with typically aggressive KTM styling. It has a learner-friendly low seat height and the upright riding position is ideal for getting used to life on the road. The 2017-onwards version got much more than just a facelift (although the Superduke-esque headlight looks great) with new ABS, 5.2” TFT dash, adjustable levers and riding modes. The brake discs grew from 300mm to 320mm and new WP suspension exaggerated the supermoto feel of the Duke over the outgoing version (the 2014-onwards model is 30mm taller as a result). KTM also addressed the issue some riders had with the 11-litre fuel tank on the first model by upping the capacity to 13.4 litres. In much the same way as KTM cater for riders at every stage of their development with their Duke range, Yamaha does so with their MT range. Intended as a stepping stone between the MT-125 and MT-07, the Yamaha MT-03 borrows all the same styling cues as the rest of the range with engine, chassis and wheels borrowed from the first generation Yamaha R3. 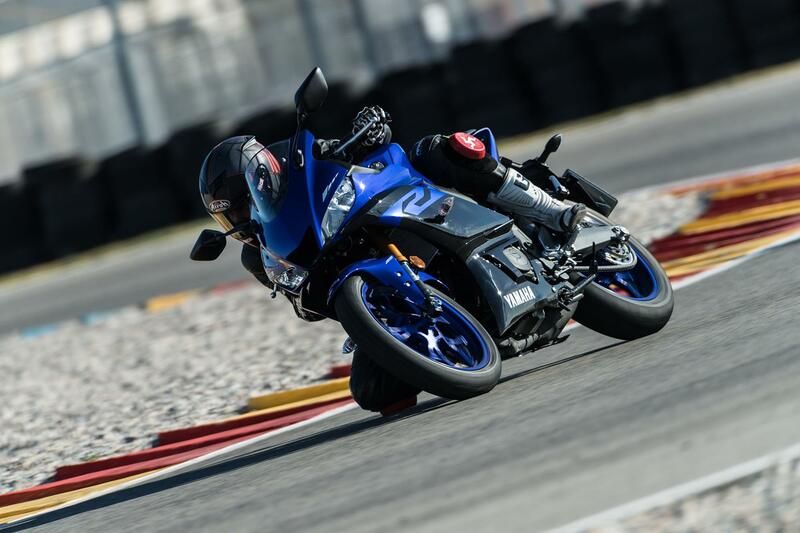 The MT-03 takes all of the R3’s fantastic qualities (lightweight, big bike looks, zesty engine) and wraps them up in a competitively priced package with a comfortable upright riding position. Back in 2006, Yamaha launched another bike called an MT-03 and, although it’s a completely different machine with a 660cc, single-cylinder engine from the Yamaha XT660 and a horizontal rear shock arrangement, it’s also A2 compatible. The first thing to say about the Kawasaki Versys-X 300 from an A2 point of view is that it is quite tall. At 845mm, it may intimidate less experienced riders. The seat is ergonomically shaped to make it easier to reach the ground, but it’s worth bearing in mind (if you’re not sure, get yourself to a showroom and sit on one). 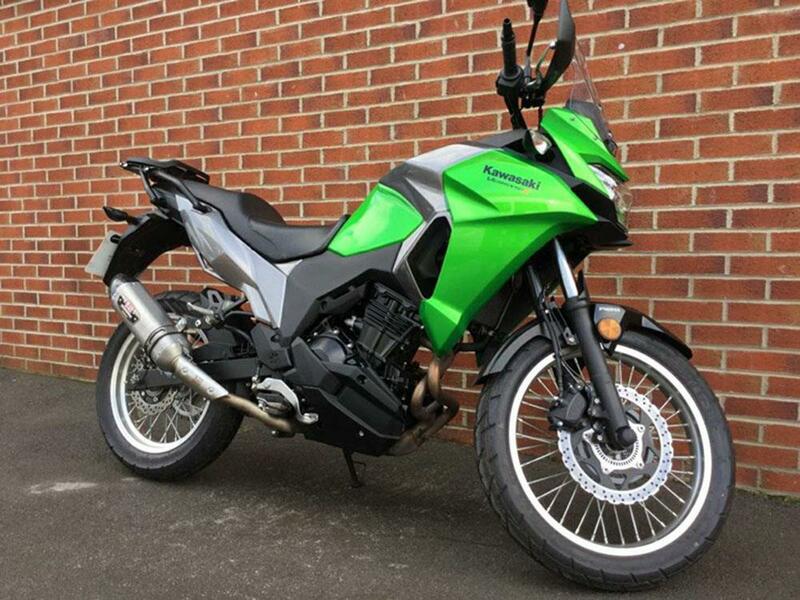 The Versys is styled as a baby adventure bike complete with luggage rack, touring screen and 19-inch front wheel. Some came with hard panniers, hand guards or engine bars as extras, too. The Yamaha R3 is the sporty brother of the MT-03 featured above. It looks great, with a larger road presence than you might expect from a bike in this category and a 140-section rear wheel giving it the feel of a larger capacity machine. The R3 would suit riders with aspirations of graduating to larger sportsbikes (like the Yamaha R6 perhaps) when their licence allows. Although the clip-on bars are more relaxed than they are on a focused supersport, the riding position is similar. The handling is stable and predictable and the brakes provide plenty of stopping power with the safety net of a non-intrusive but effective ABS system should you need it. Ducati’s Scrambler range has proved immensely popular, with the retro bikes accounting for one in every four bikes the Italian brand sold in 2017. 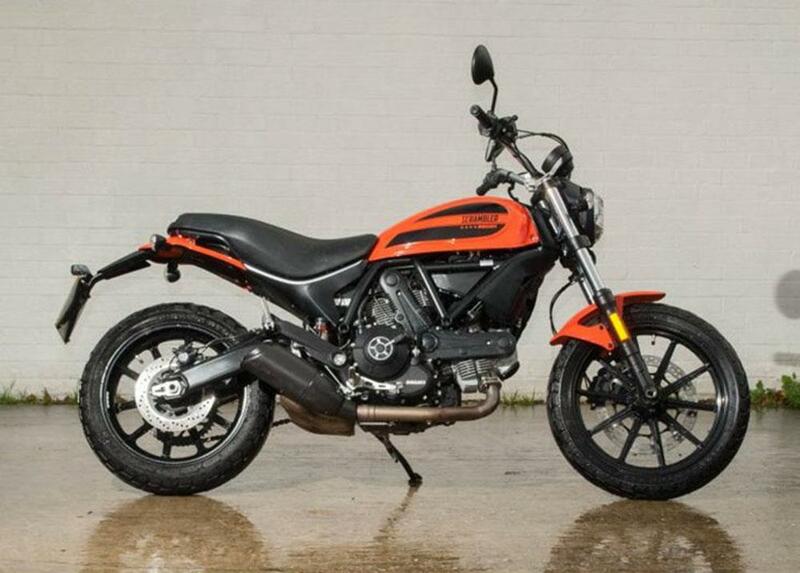 The Ducati Scrambler Sixty2 is a smaller-capacity version of the machine, with standard forks instead of the upside-down ones found on the bigger bikes, a different fuel tank and a 160-section rear wheel in place of the usual 180-section version. The Ducati was at the more expensive end of the A2 spectrum when launched, and this is reflected in the used prices, which are higher than some others on this list. For the money, you get a very stylish and grown-up looking bike, though.